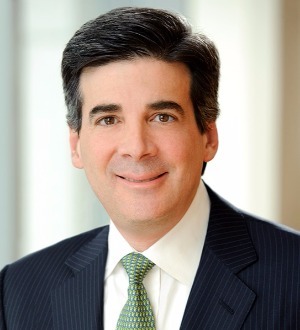 David L. Nagler is a partner in Skadden’s New York office. His real estate practice emphasizes financings, acquisitions and sales, joint ventures, recapitalizations, workouts and development projects. Sentinel Data Centers in the net lease and $88 million financing of a data center for a financial services company. Mr. Nagler was selected for inclusion in Chambers USA: America’s Leading Lawyers for Business 2014 in the real estate finance category. He also repeatedly has been selected for inclusion in The Best Lawyers in America.